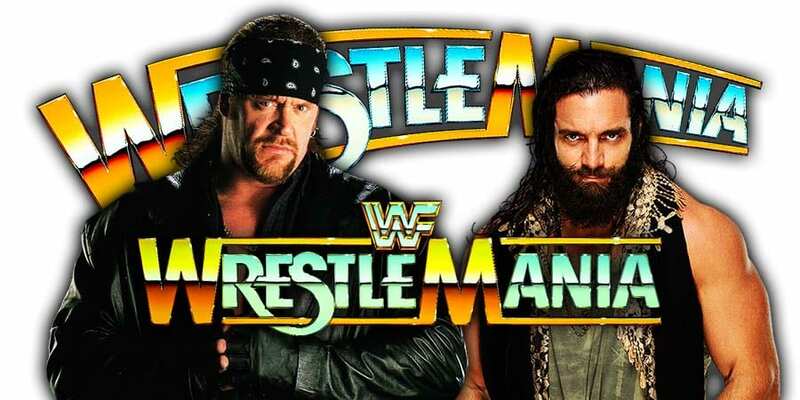 • OLD SCHOOL HISTORY (March 28, 2002) – WWF SmackDown! On this day in 2002, the World Wrestling Federation aired another episode of their weekly TV show ‘WWF SmackDown!’. 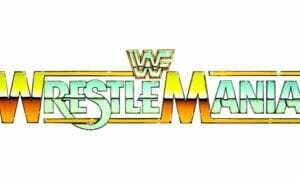 This episode was pre-taped at the First Union Center in Philadelphia, Pennsylvania and featured matches, interviews & storyline segments on the road to the ‘WWF Backlash 2002’ PPV. WWE made a new SEC filing which revealed that Vince McMahon sold 3,204,427 shares of company stock, worth around $270 million. 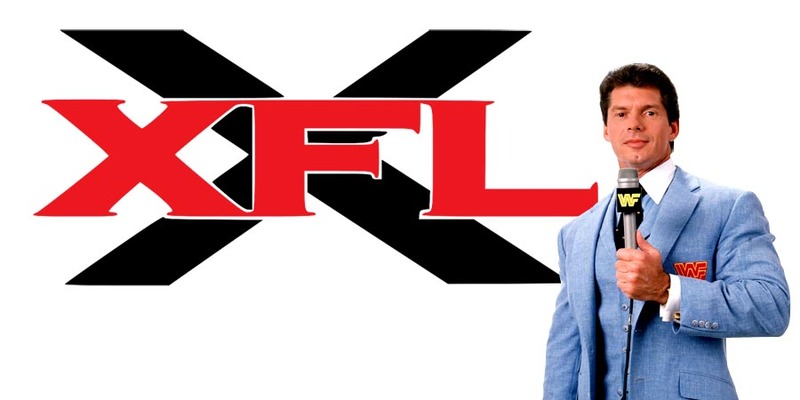 The shares were sold primarily for the funding of XFL football league, which will re-launch next year. Vince McMahon noted that he intends to continue his role as WWE Chairman and CEO for the foreseeable future. Vince still owns 28,682,948 shares of WWE stock, which represents approximately 36.8% of the company’s total shares of stock and 80.1% of the total voting power. RAW Women’s Champion Ronda Rousey, Becky Lynch and Charlotte Flair were recently interviewed on ESPN. 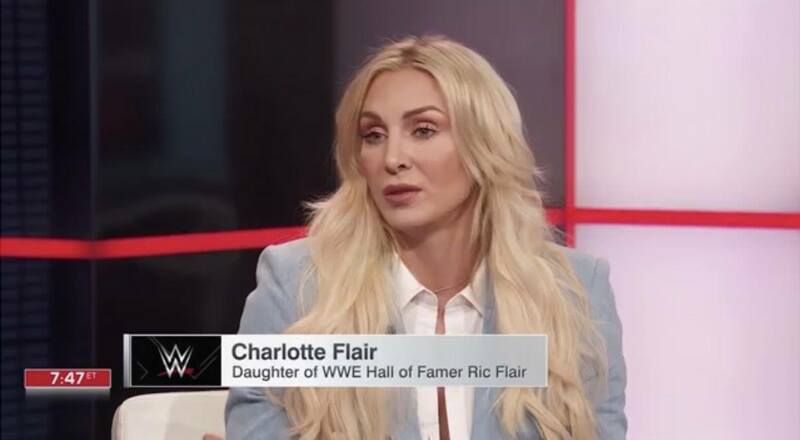 During this interview, the show graphic showed Rousey as the 1st female ever inducted in the UFC Hall of Fame, Becky as the Women’s Royal Rumble 2019 winner and Charlotte as the daughter of Ric Flair. 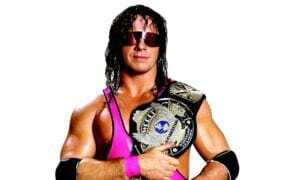 7x (now 8) WWE Women’s Champion would have been fine. If you need a more detailed list of my accolades, feel free to reference last year’s Body Issue or one of the many articles about me on your website.